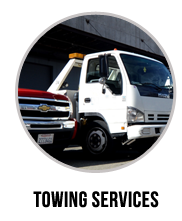 Eastway Towing thorough its network of independently owned and licensed affiliates is the towing and roadside assistance type of company you would want to call if you ever find yourself in need of a car battery replacement service in San Francisco and its vicinity. Offering professional car battery replacement services is not enough, though. We provide it to our customers’ full satisfaction. We do not take anything for granted, and when a customer calls us with an urgent request, we provide them with the best service that they deserve, just because they made the right decision of choosing us. There are many annoying things that can render your car inoperable, but a dead battery surly makes the top of the list. Eastway Towing’s car battery replacement service for local San Francisco motorists takes that problem and makes it go away. We hold all the means necessary to replace that empty battery and, if need be, install a new one quickly and easily. Any type of car battery you need – just name it, because we have it. And the best part is- we perform it all on the spot, on site. Our local community of San Francisco, which we are always glad to serve, enjoys topographic scenery of steep hills and dropping roads. 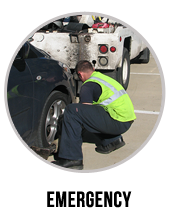 But, when it comes to providing roadside assistance services, these conditions can be challenging. But, that is also what makes us number one in our field. 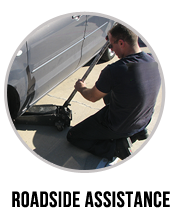 Eastway Towing employs and trains the most professional technicians in the area. We work with the most cutting edge equipment and machinery, in order to achieve a fast and clean result. 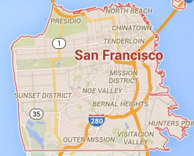 We provide 24/7 available car battery replacement services throughout San Francisco, and many other solutions, while constantly making sure we arrive quickly. 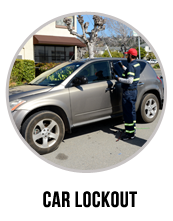 Contact us at (415) 579-2700 whenever you need roadside assistance in the San Francisco area. 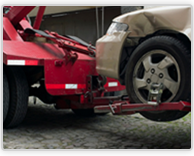 Eastway Towing will take care of any situation the road might throw at you with reliable and capable technicians.